Welcome to the home of the Surface Water and Ocean Topography (SWOT) Science Team (ST) Working Group (WG) on "Continental-scale hydrologic/hydraulic ('hydro') model inter-comparison". The core of this effort is currently funded by NASA under Research Opportunities in Space and Earth Sciences (ROSES) sollicitation NNH15ZDA001N-SWOT: Surface Water and Ocean Topography Science Team, although most members are volunteer participants. Here is the current list of members. But the more the merrier! If you're interested in joining the team, please dont hesitate to get in touch. 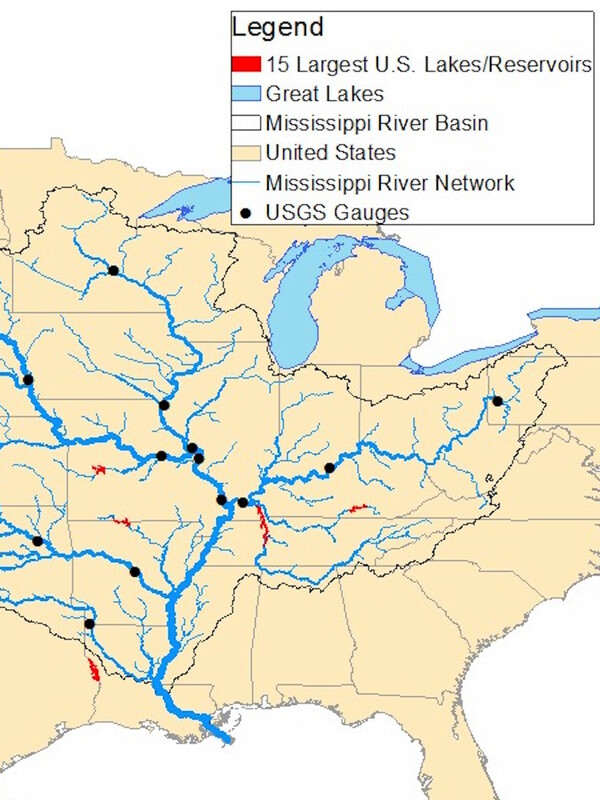 The experimental design is currently ongoing for the Mississippi River Basin and includes information on all the data used as well as the sources from which they are to be obtained. We hold monthly teleconferences, some of the material used in the past are provided below.